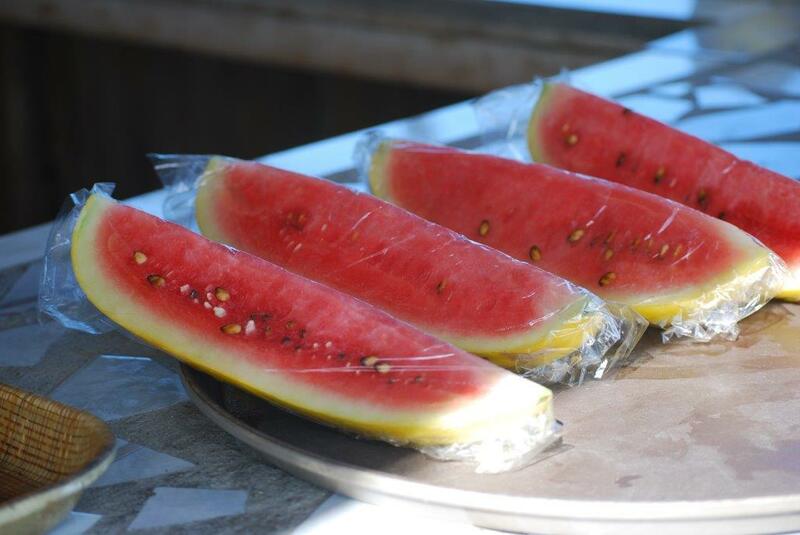 Soysoap Caribbean Saint Lucia Soysoap grown watermelon to stop the agricultural food and vegetable Crisis. 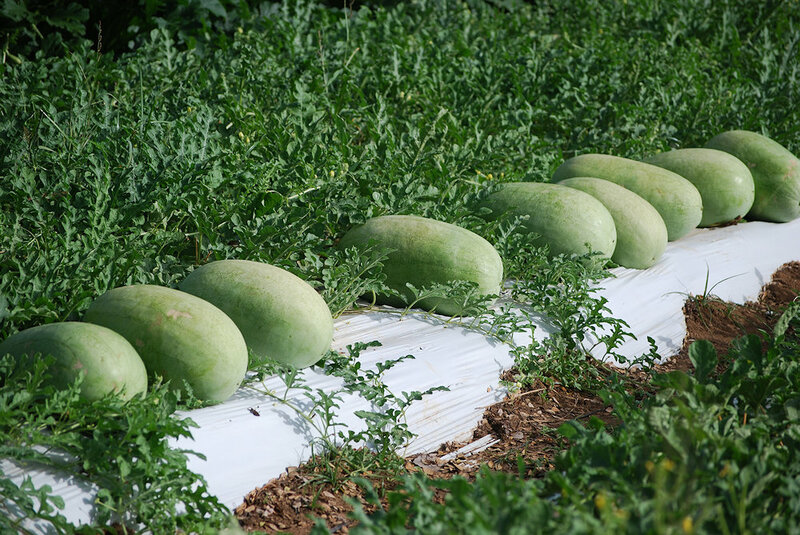 In 2015 we are testing on Bananas, Bell Peppers (Plum, King Arthur, Green, Red, Yellow), Cucumber, Watermelon, Tomato, Squash, and more coming fast. 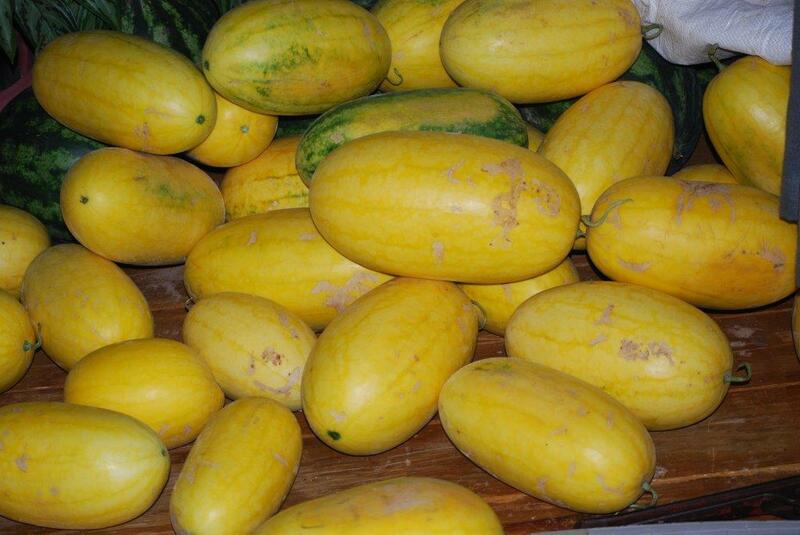 30 lbs plus, Watermelons are in production in Saint Lucia in 2015 Now! them and they had white centers. They are going to grow lot bigger and sweeter! 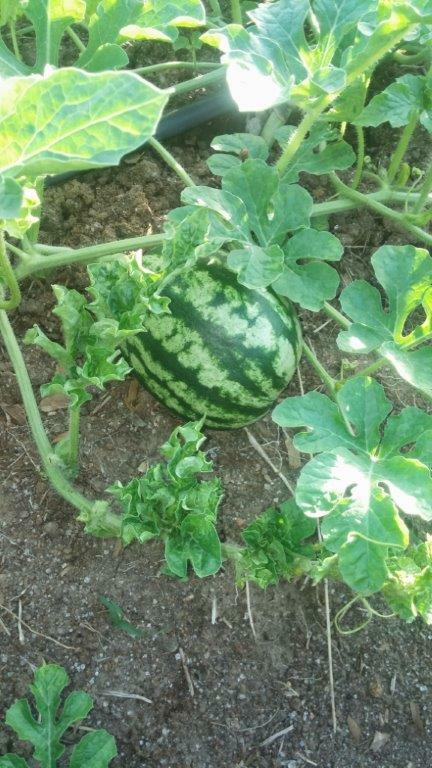 Saint Lucia Farmer 2 Had Field of Sick Watermelons! Farmer Said, Soysoap is one serious Plant Booster. Remember about three weeks ago, this Farmer called. His crops were slow and behind schedule, He had tried so many different traditional agri-chem products but after a visit to his local co-op, someone told him about Soysoap. After just two applications see for yourself and just 2 weeks look at the results. Sick is Top, Healthy is Below it! 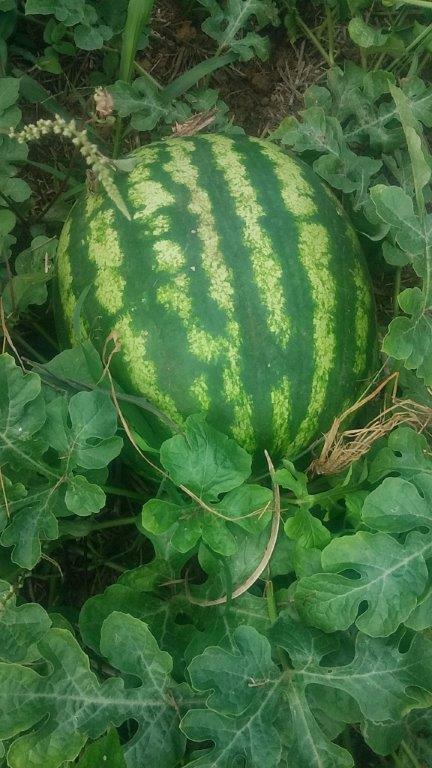 Saint Lucia Farmer 3 Happy Ending - Soysoap overcame Sick Plants and behind schedule, and after getting no help from different traditional agri-chem products to make great money making watermelon crop! 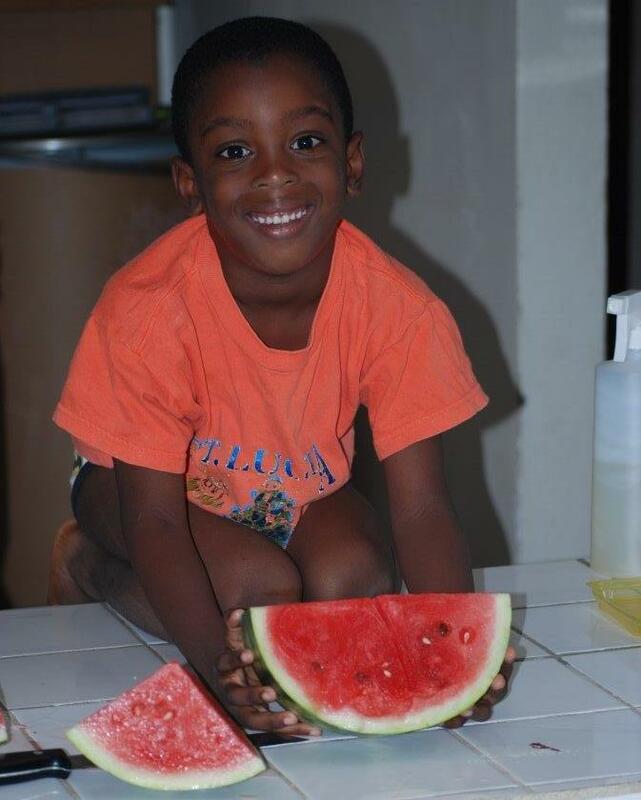 Caribbean Saint Lucia Watermelon Soysoap means Quality, Higher Nutritional Density and Ultra Sweet. 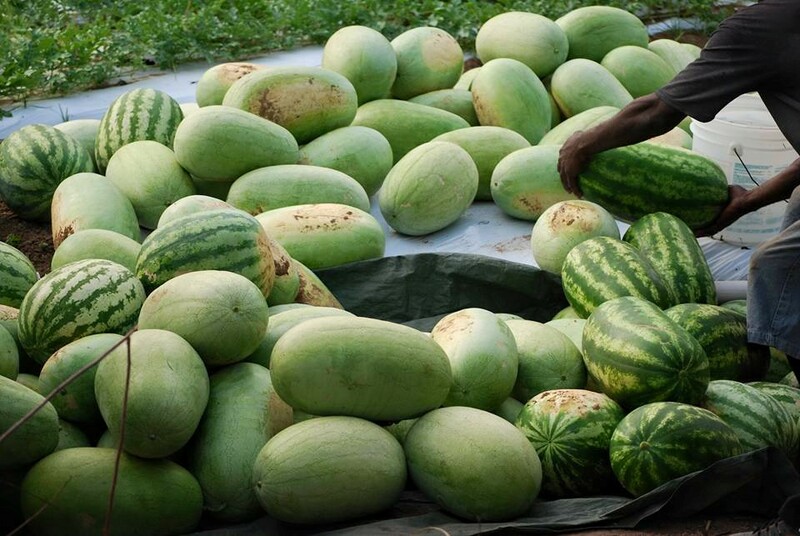 Saint Lucia Farmer 3, Here we go again save another farmers crop! Slow growing and sick plants three weeks ago, and now this, after two applications of Soysoap growing healthy again. 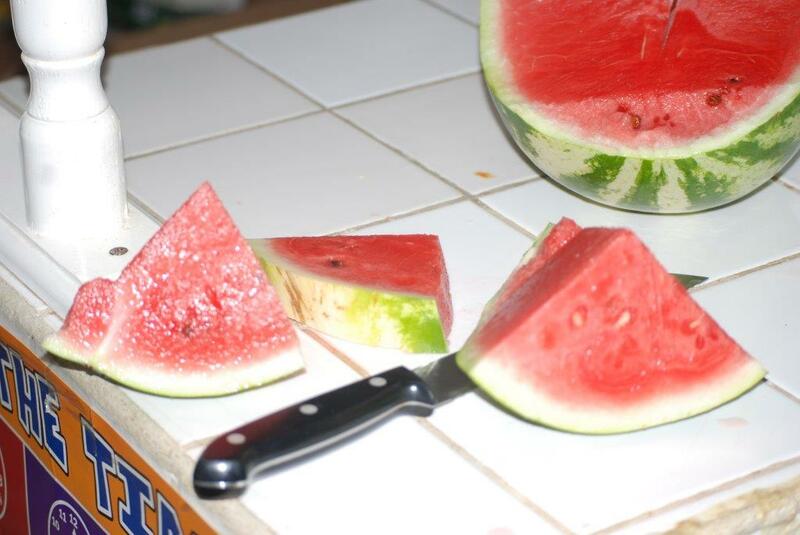 Here is a link to the USA examples of chemically damaged crops! 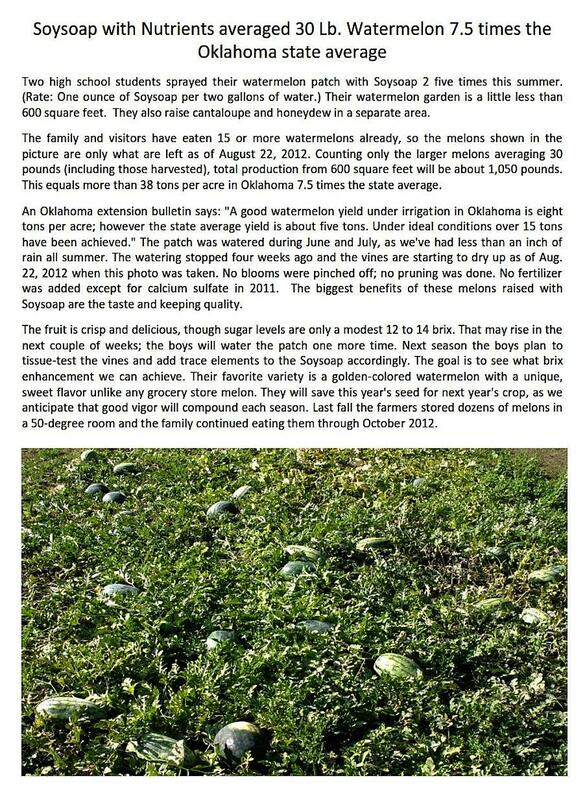 USA Chemically Damaged Crops. 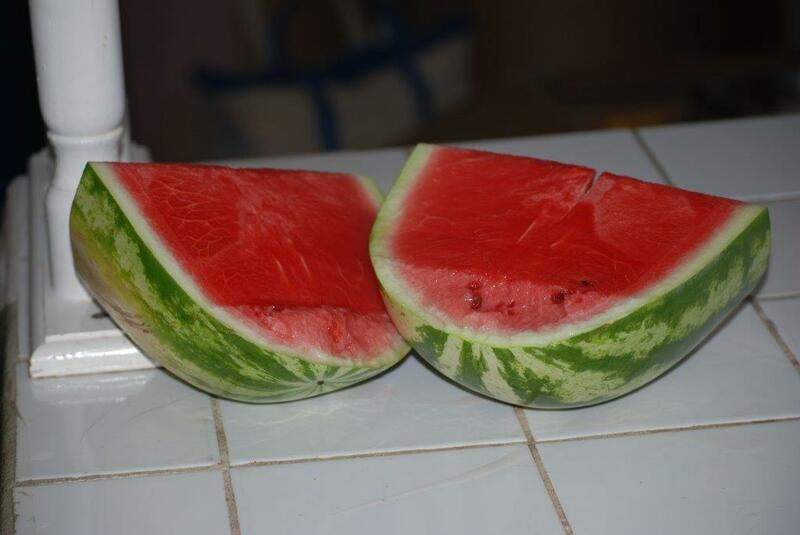 Here are some pics of a totally new variety of watermelons Diana's grown in St Lucia for the first time. The farmer said he didn't think they would grown them. 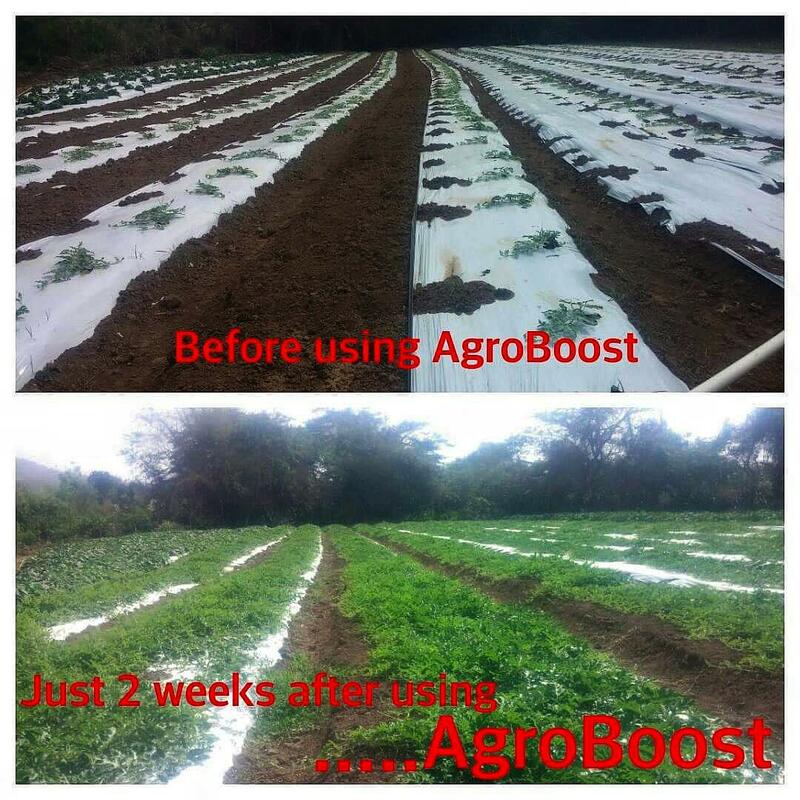 Soysoap / Agro-Boost gave him a surprise of his life. 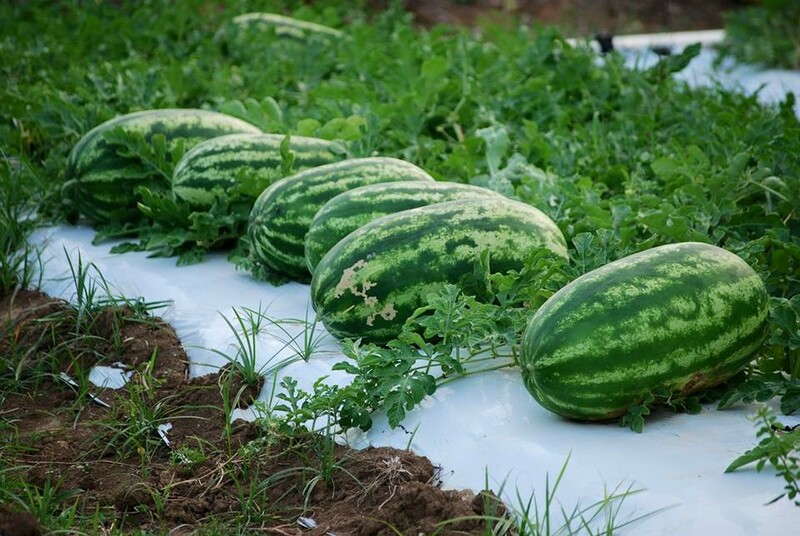 "Diana Watermelons now grown successfully in St.Lucia"
USA Florida, Watermelons (Seeded, Seedless): 1000+ Acres The production trials were conducted at several locations on about 1000 acres. 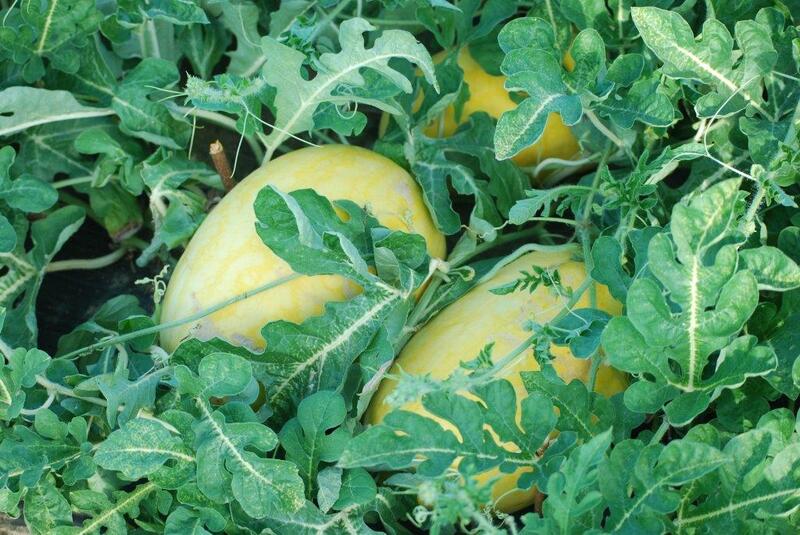 Soysoap Watermelon Growing is now in Saint Lucia! 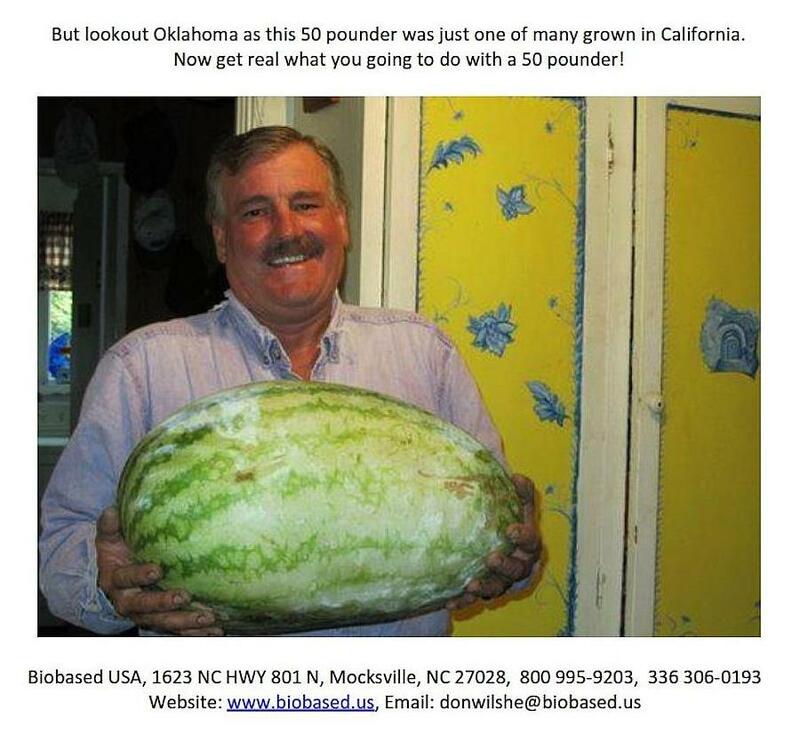 30 to 50 lb Watermelon like in the USA is our goal.